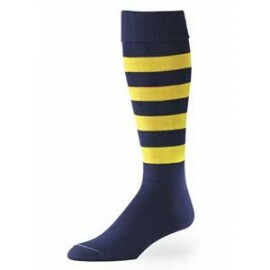 We offer a full section of football socks and accessories. 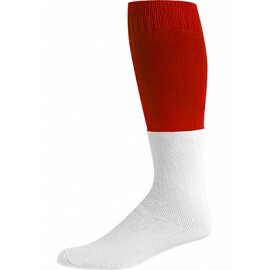 Looking for something special and unique to set your team apart? 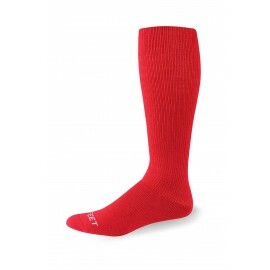 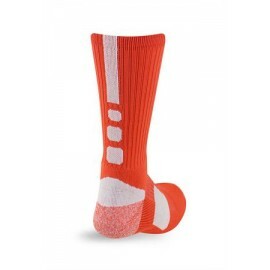 Try our custom knit in socks or sublimated socks from Pro Feet. 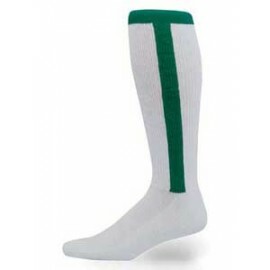 We can custom knit socks in your team colors and add your team name. 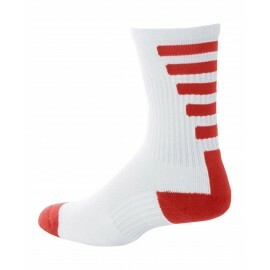 Take your look to the next level with our dye sublimated sock that will give you a unique one of a kind look. 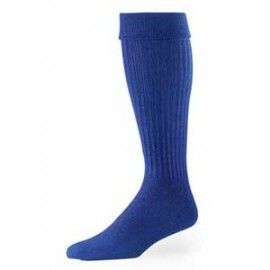 Our custom sock program is available with a low minimum order of just 24 pair per size in standard knits or mix and match size in our sublimated sytles.